Social selling is smarter selling. 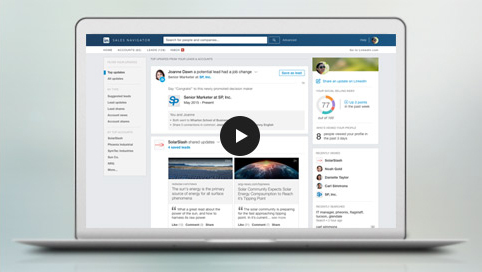 See how LinkedIn Sales Navigator can help you. Request a free demo today!